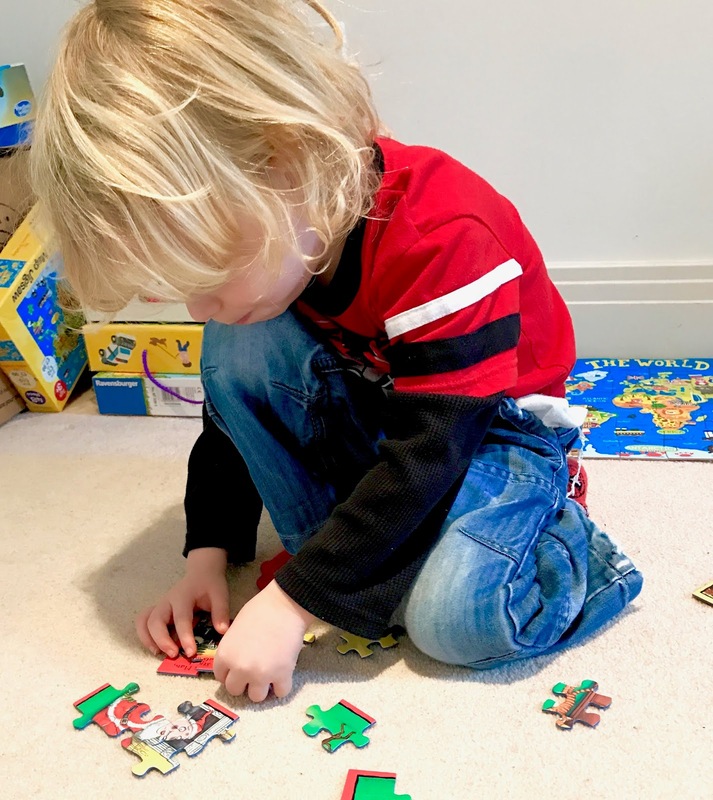 Mummy's Space: Can Toys Really Help Your Child’s Development? Can Toys Really Help Your Child’s Development? Many parents misunderstand the power of toys and what they can do for your child’s growth. Some parents are adamant that their children don’t need toys, and that they should learn to get enjoyment from learning new things. This includes reading books, watching educational shows and learning to be productive. However, the reality is that a bit of fun needs to be mixed into your child’s development, and toys provide the perfect balance of enjoyment and education–as long as you pick the right ones. In this article, we’re going to be talking about how toys can help with your child’s development. Be it playing with different infant blocks, puzzles or creative toys, we’ve got a couple of fantastic choices that you shouldn’t overlook. Lego is fantastic for kids of all ages thanks to the wide selection of toys available. As your kids grow older, there are some fantastic options such as Lego Boost Robotics that allow your kids to program robots by using simple sensors and electronics such as a tablet or smartphone. It’s a brilliant introduction to computer science and can provide hours of fun and education for your kids. Be it simple pens and pencils, paints or even classic crayons, art is a fantastic way for your kids to express themselves and draw things that they see from life. 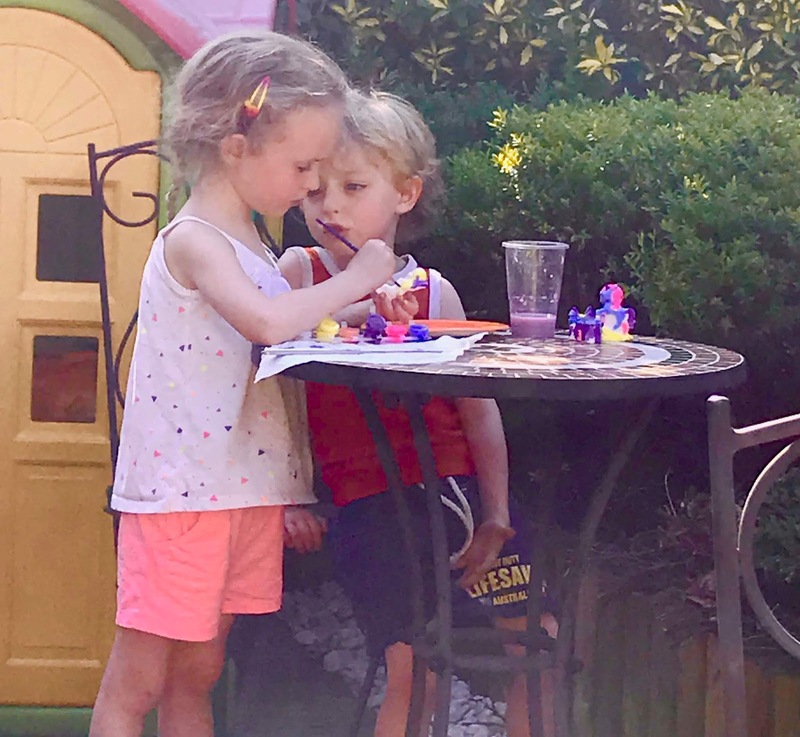 It helps them with colours, it helps nurture their creativity and it’s a brilliant way to learn unique art skills that could become a passion for your kids later on in life. There is plenty of art related toys such as stencils and colourful rainbow pens that can stimulate their art. Classic cubes are fantastic for younger children. You can get softer fabric cubes as opposed to wooden ones for more safety. They come with lots of unique textures and patterns on them which are sure to entertain your kids and younger babies as well. 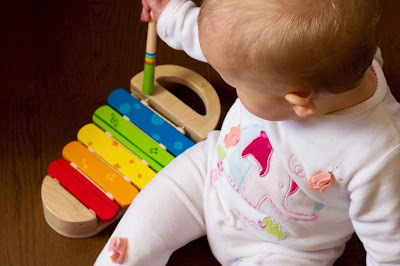 Music toys are a great way for your kids to recognize different tones and also understand a little about music itself. This is great if you notice that your kids have an interest in music from an early age, such as if music calms them or if they’re drawn to certain types of music. These can always be replaced and upgraded with something more modern in the future if your kids really do love using their musical toys. Be it seasonal Christmas puzzles or puzzles of their favourite cartoon characters, puzzles are fantastic for development. They teach your kids how to solve problems, it improves motor skills and helps with their hand-eye coordination as well. Hopefully, this article has shown just how important toys are to our child’s growth and development, and also how it can stimulate them to try new things as they grow older. It’s not all about fun and games–toys can also be educational when used correctly, but you need to think hard about the type of toys you offer your kids and also pick toys based on their preferences and what they seem to enjoy.